Common and Uncommon Errors in APA Style Formatting - Welcome Scholars! 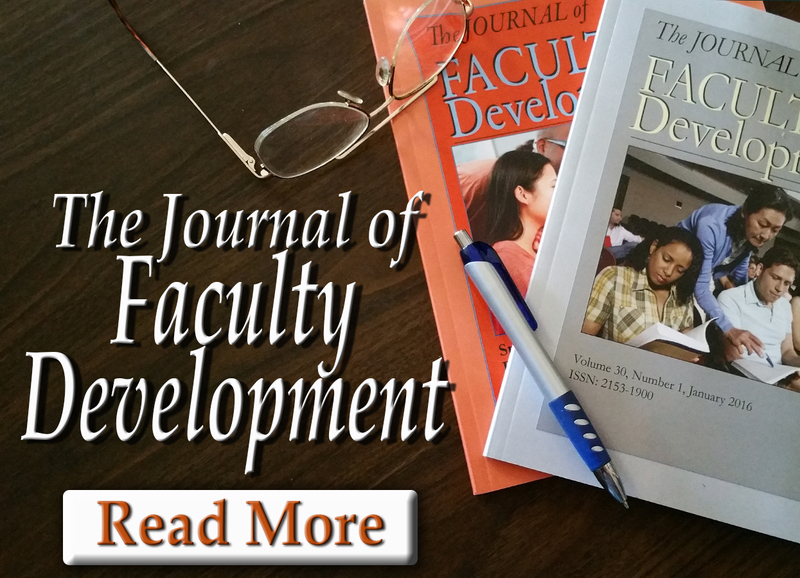 The Journal of Faculty Development (JFD) receives a large number of manuscript submissions each year. 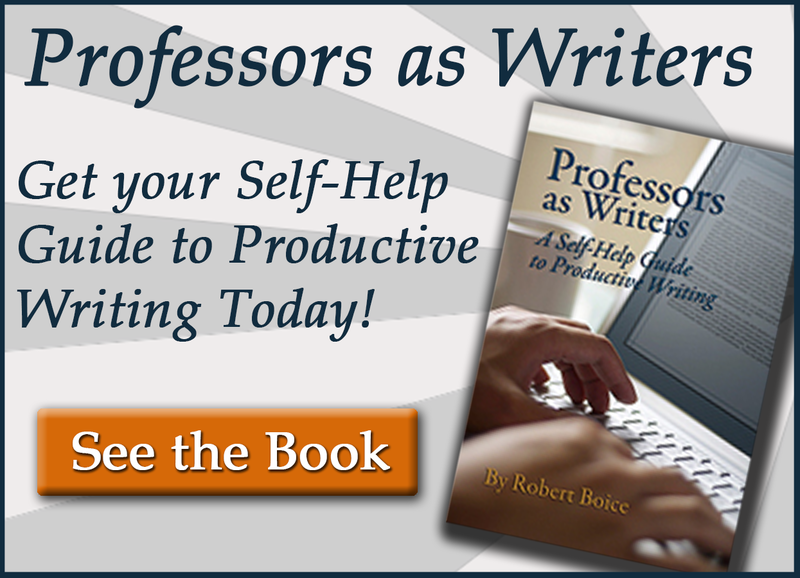 Certain APA style formatting errors continually appear during the review process, while other APA style formatting errors appear less frequently—but still enough for the Editor and reviewers to make note of them. Therefore, to assist authors in crafting stronger APA formatted articles, JFD created this (frequently updated) list of both common and uncommon APA style errors. Manuscripts submitted to JFD must conform to the APA Publication Manual (6th Edition) style guidelines. Please double-check references, citations, headings, figures, and graphs for compliance with APA format prior to submitting a manuscript for review. Incorrectly formatted headings: The APA Publication Manual, 6th Edition, has specific guidelines for the way headings should be structured in manuscripts. Authors should review rule 3.03 on Levels of Headings in the APA Publication Manual before submitting their manuscripts to JFD—or any journal. Authors sometimes omit or incorrectly format the running head and page numbers in their manuscripts. For more details on how to resolve this common APA formatting issue, see sections 2.01 and 8.03 in APA Publication Manual (6th Edition). Another common issue is that authors incorrectly format their Abstract page, either by including other information on the Abstract page—such as author bios, or incorrectly formatting the page. See Figure 2.01 and section 2.04 in the APA Publication Manual (6th Edition) prior to submitting an Abstract to JFD. Authors often want to appear objective, thus they incorrectly use third person attributions in their research findings and manuscripts as a whole. The example APA gives is as follows: Correct: We reviewed the literature. Incorrect: The authors reviewed the literature—3.09. The following is a list of APA Style errors JFD also sees in manuscripts submitted for review. JFD defines uncommon errors in APA style formatting as errors that infrequently occur but still merit calling to authors’ attention. The following is a list of such errors. 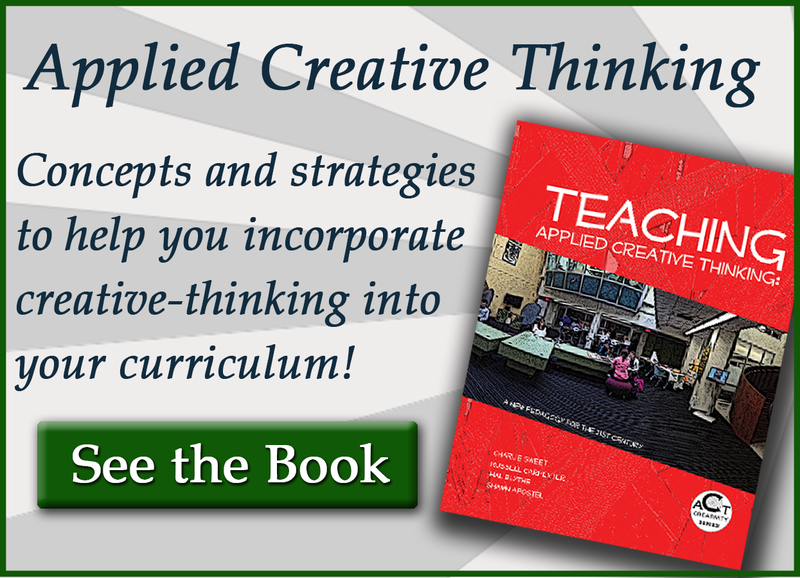 Multiple Authors Sometimes authors are not sure how to cite references written by multiple authors. Occasionally, JFD authors might need to cite a reference written by a number of authors, and if this is the case. Follow rule 6.06. Figures, research data, and tables used in scholarly articles allow authors to efficiently present information to readers, but including these elements can also be problematic if incorrectly used. Follow rule 5.01. Small data sets and results from standard statistical significance tests should be presented in text, and information that used to be presented in tables—such as analysis of variance, are now presented in text. Follow rule 5.03. When formatting tables and figures, be mindful that some formatting may be distorted during the publication process, therefore, overly complicated or graphically designed data sets, tables, and figures should be avoided. Follow rule 5.04. When presenting research, authors occasionally attribute human characteristics to inanimate sources. Moreover, a research experiment cannot demonstrate, interpret findings, or control unwanted variables, nor can tables or figures compare—however, they can show or indicate. Follow rule 3.09. Avoid self-plagiarism by correctly citing previously published work and making sure the new scholarly article offers “an original contribution to knowledge” on the topic presented—6.02. List authors by their last names and initials and separate authors with commas. Then after the sixth author’s name, use ellipses in place of the remaining author names, then close the ellipses with the last author’s name. No more than seven author names should be listed. Follow rule 7.01. John, J. T., Charles, A. H., Smith, S. K., Johns, B. C., Adams, K. L., Poe, Q. E., . . . Wake, D. P. (2009). New strategies in faculty development: Considering minorities in women in higher education. Journal of Higher Education, 17, 77-102. The use of the term “we” should be reserved for the author and coauthors. The broad use of the word “we” can confuse readers. Follow rule 3.09. Correct: Researchers sampled sixteen species of birds that frequent the campus. Incorrect: We sampled sixteen species of birds that frequent the campus. Sometimes authors do not know how to correctly cite two or more works within the same parentheses. APA states that citations of two or more works with the same parentheses should appear alphabetically in the same order in which they appear in the reference list, and this includes citations that would otherwise shorten to et al. Furthermore, two or more works by the same authors (in the same order) should be arranged by year of publication. Follow rule 6.16. Security documents were made public (Department of Homeland Security, 2011, 2014). These findings are consistent with three similar studies conducted on new faculty orientation (Jones, 2009, 2010, 2015).